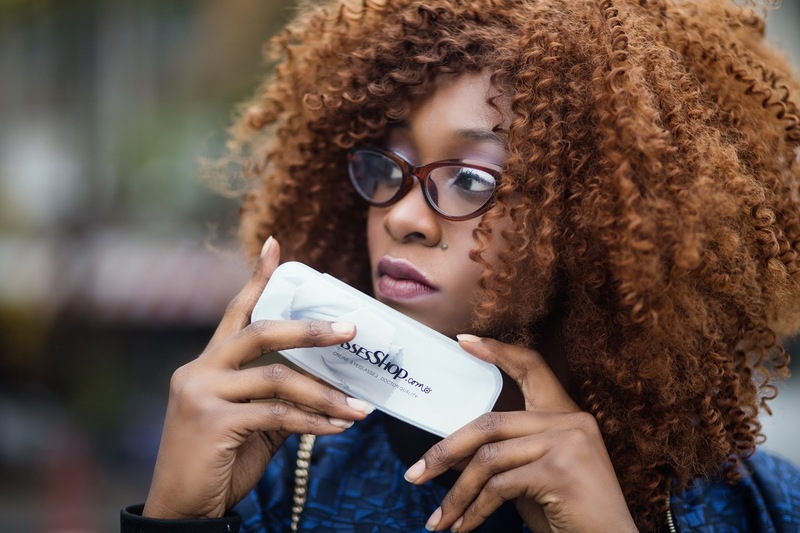 Find out more on Glassesshop.com. Sunshades are also available for purchase, sometimes the snow gets way too bright especially in the morning, dark shades would help you see clearly without squinting. 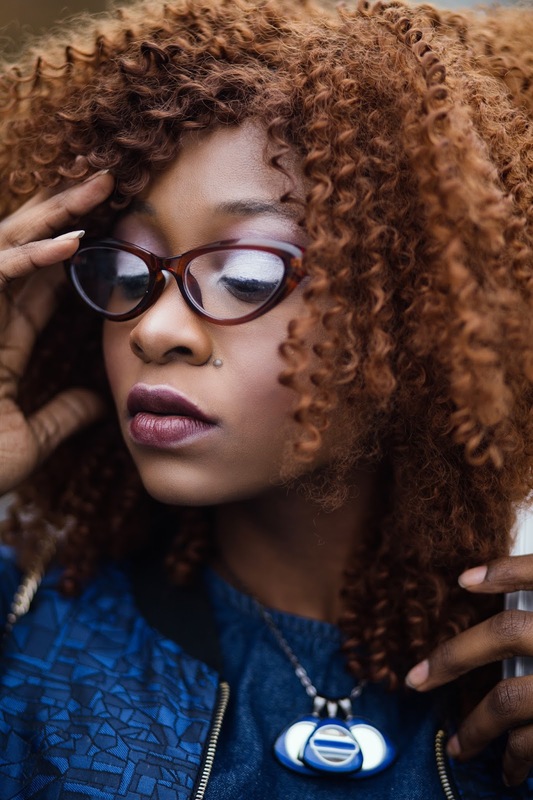 I am wearing this Glassesshop Womens Cateye or High Pointed Eyeglasses Retro Vintage Celebrity Inspired-Brown - Is very stylish and gives a classy look. Feel free to rock this cat eye retro clears glasses anytime. 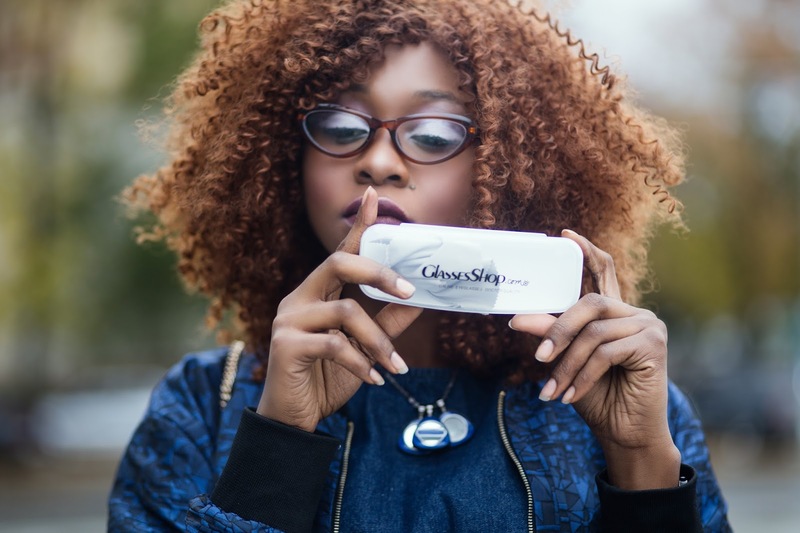 Purchase quality glasses, Get 50% off your purchase by subscribing to the newsletter. Catch up with the ongoing 20% sales get cheap glasses. Prescription glasses are also available for purchase. To get cheap glasses use this special coupon code GSHOT50 for 50% off your order.